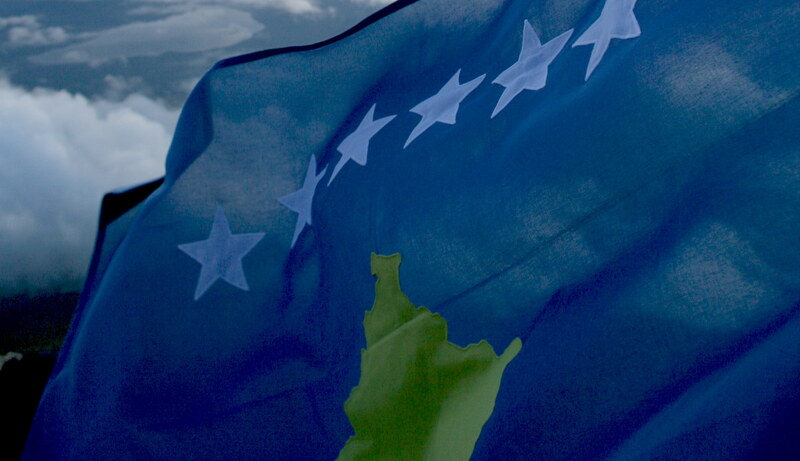 Brunei Darussalam has recognized Kosovo as an independent state according to a communique issued by the Ministry of Foreign Affairs of Republic of Kosovo. The recognition was communicated via a letter sent to the Ministry of Foreign Affairs by the MinisterÂ Mohamed Bolkiah of the Brunei Darussalam Ministry of Foreign Affairs and Trade. This makes Brunei Darussalam the 90th UN Member state to recognize Kosovo. We would like to thank the people of Brunei for their friendship and recognition.